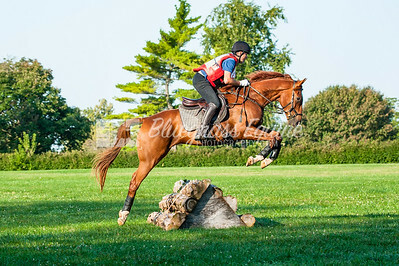 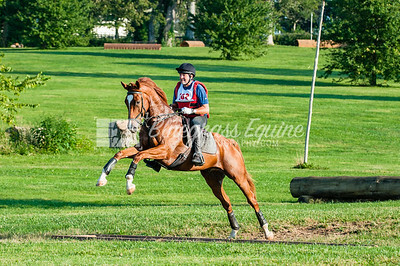 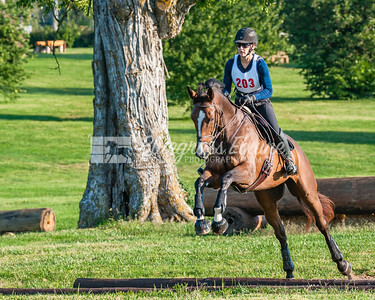 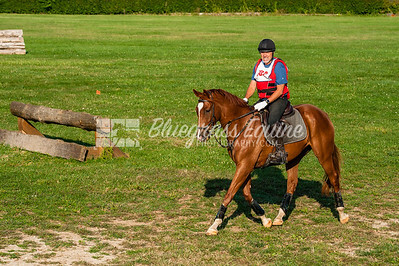 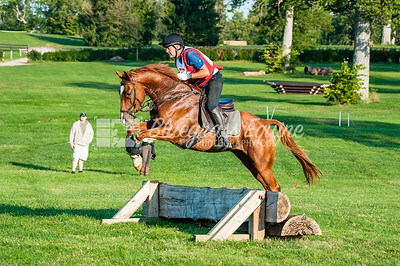 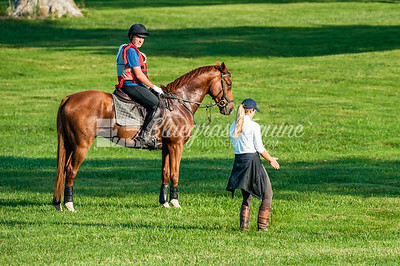 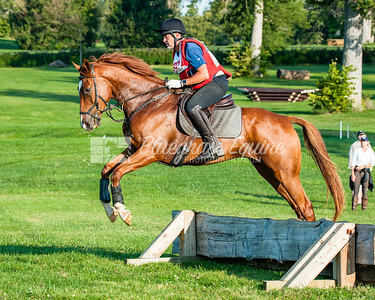 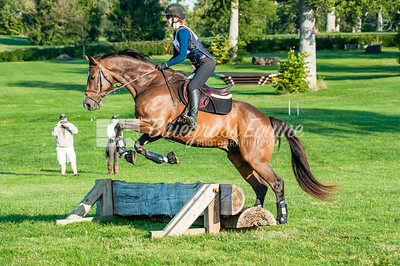 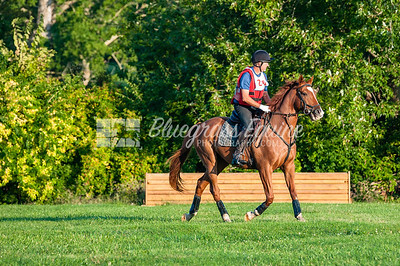 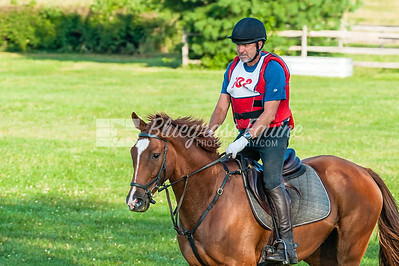 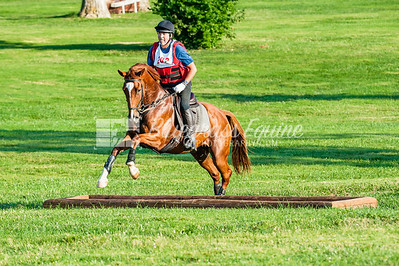 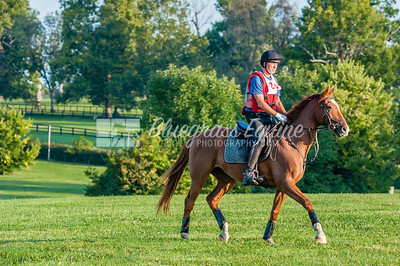 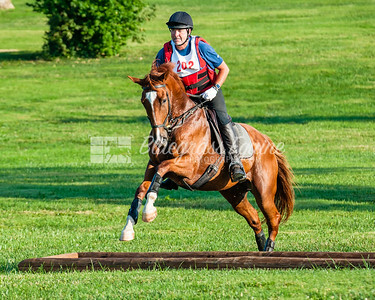 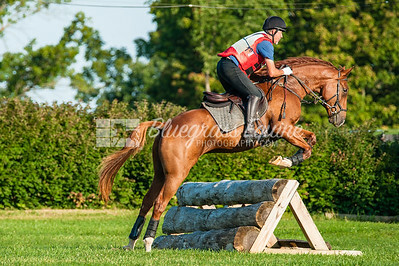 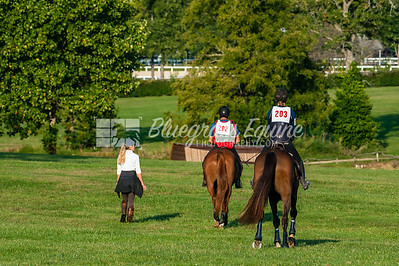 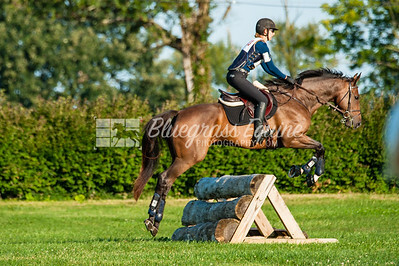 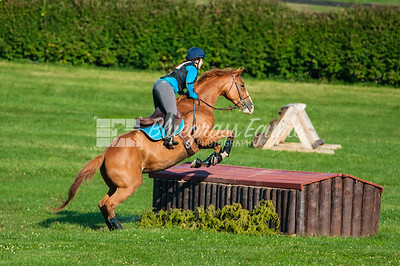 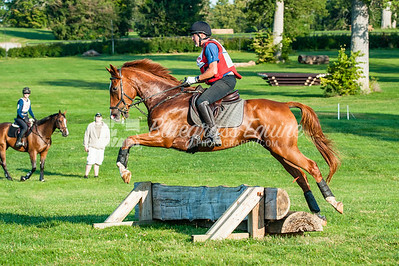 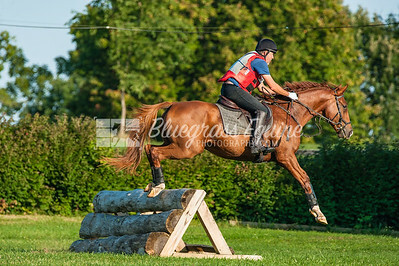 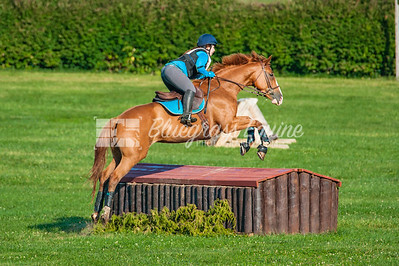 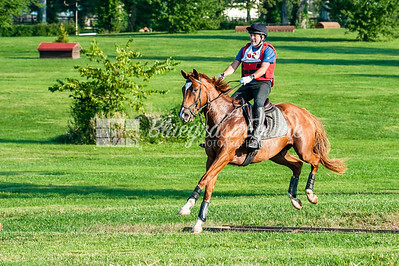 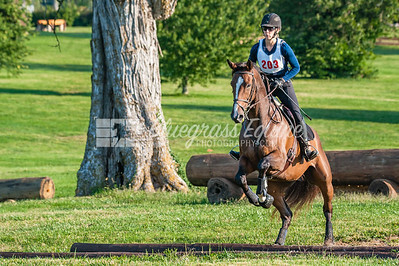 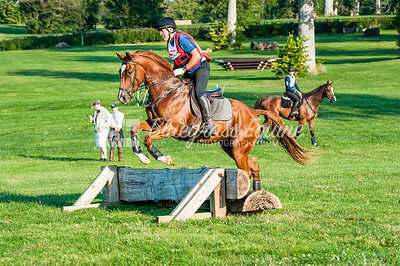 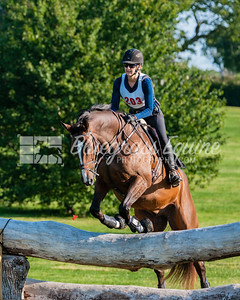 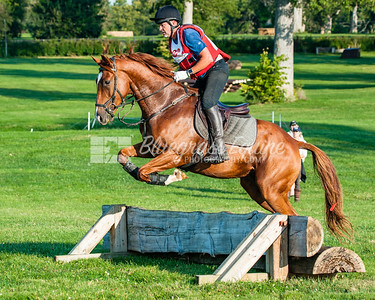 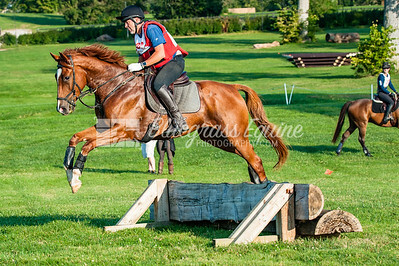 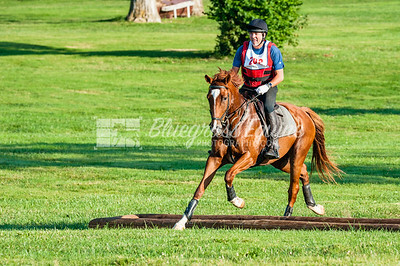 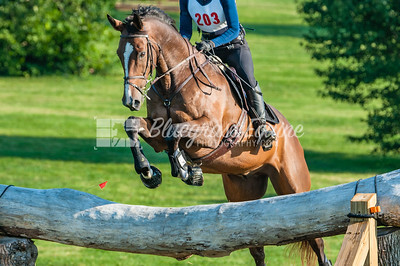 September 9 Cross Country Schooling at Kentucky Horse Park. 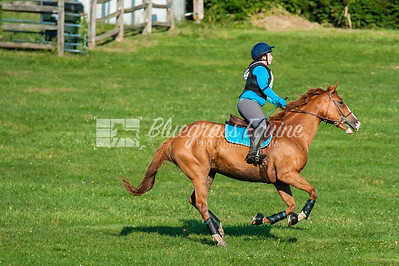 Images need Color correcting. 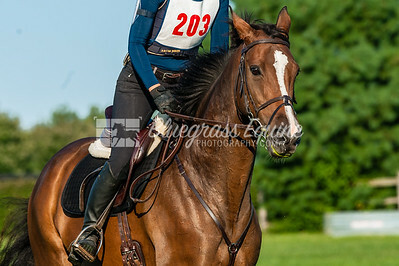 Send me file names if interested in any.